Branding is the art of becoming knowable, likeable and trustable. That is why we offer a complete branding package for real estate projects. Our graphic team creates a visual identity for your project and applies your brand to any possible medium, from flyers to brochures over websites to construction site signs. High-end real estate requires high-end books to get your project sold. We believe that ‘yet another simple brochure’ will not achieve this. Your customer is not buying a penthouse based on a simple flyer. 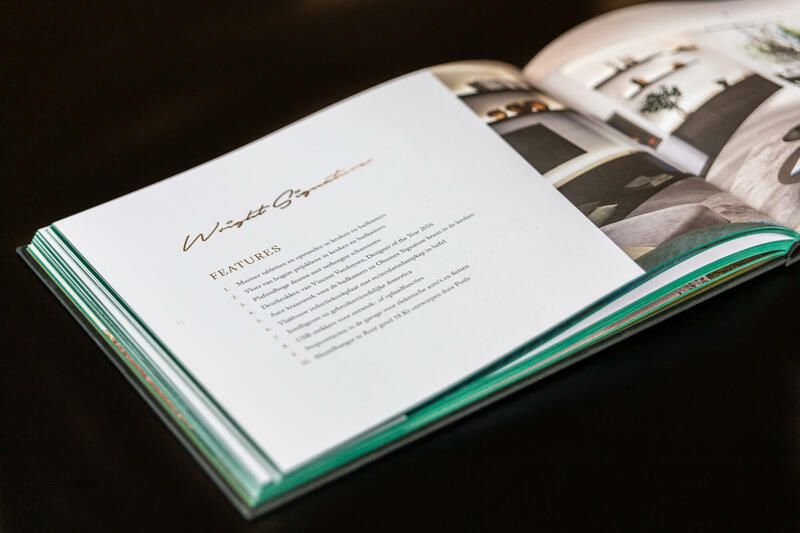 As soon as they touch a book made by Nanopixel, they’ll feel the level of class and exclusiveness of the real estate project you’re about to introduce to them. Do you need branding for your real estate project? Contact Want to apply for %s? Don't hesitate!